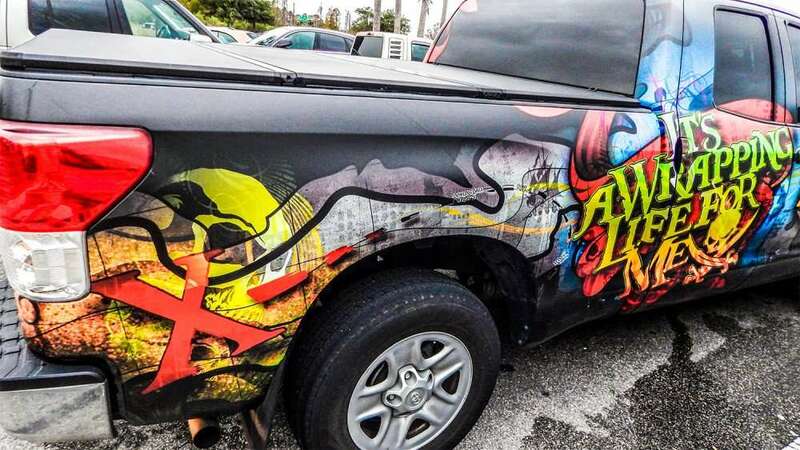 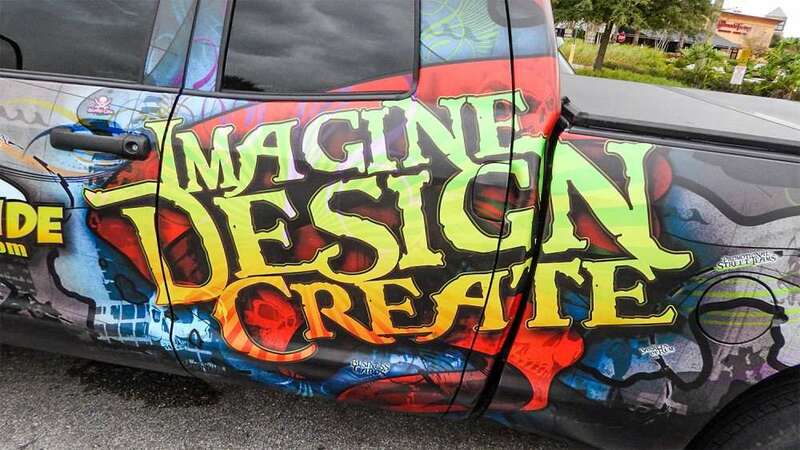 SOUTHSHORE/RIVERVIEW, FL – This is the Streetside Marketing company truck that uses stickon-graphics that last up to four years on your vehicle. 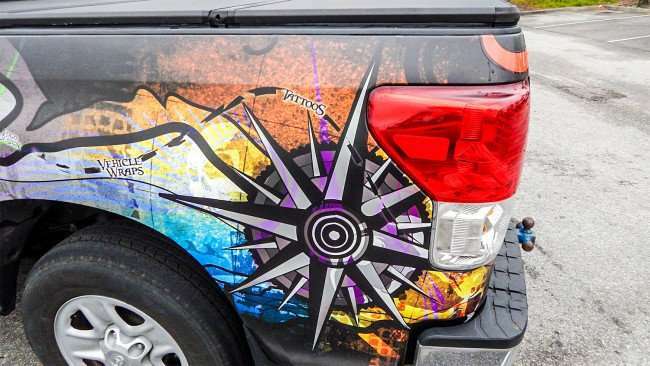 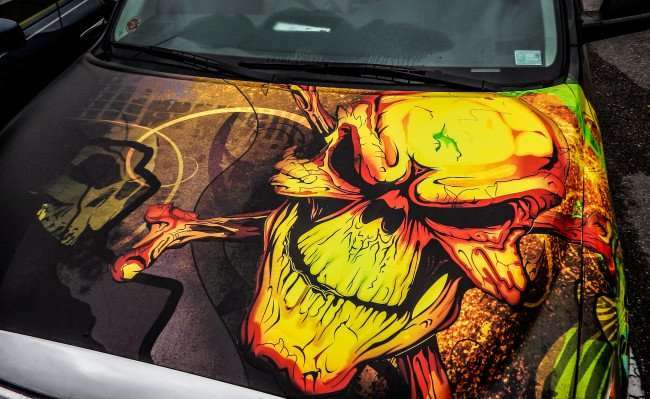 You can order these stick-ons personalized just for you from window dressings, signage and of course on cars, trucks or even you travel trailer. 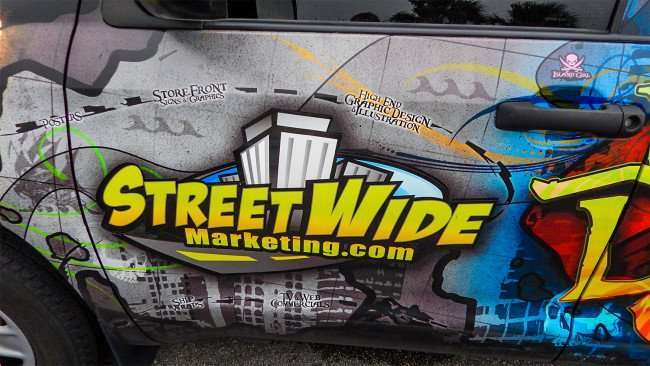 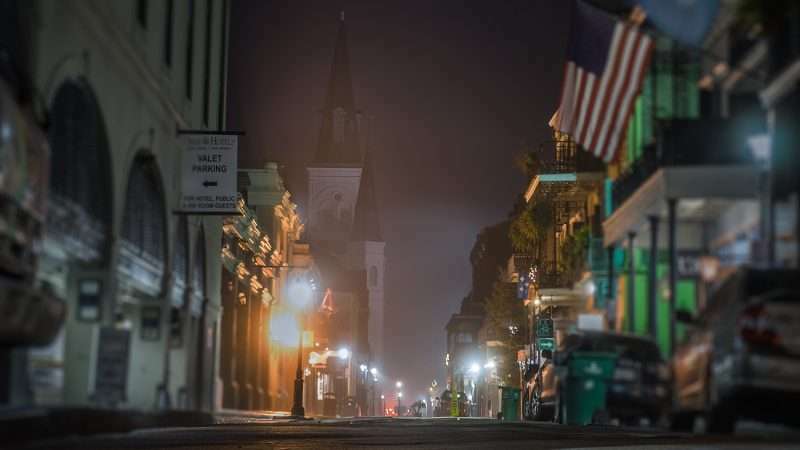 StreetWideMarketing.com for peel on graphics that last up to four hours in outside conditions.